My feet are big and have a striking resemblance to cement blocks. As you can see my feet are wide. EEE width to be exact. (Normal width is a D) That can make it challenging when I need shoes. I thank god that New Balance has consistently carried wide width sneakers. Dress shows however are a very different story. 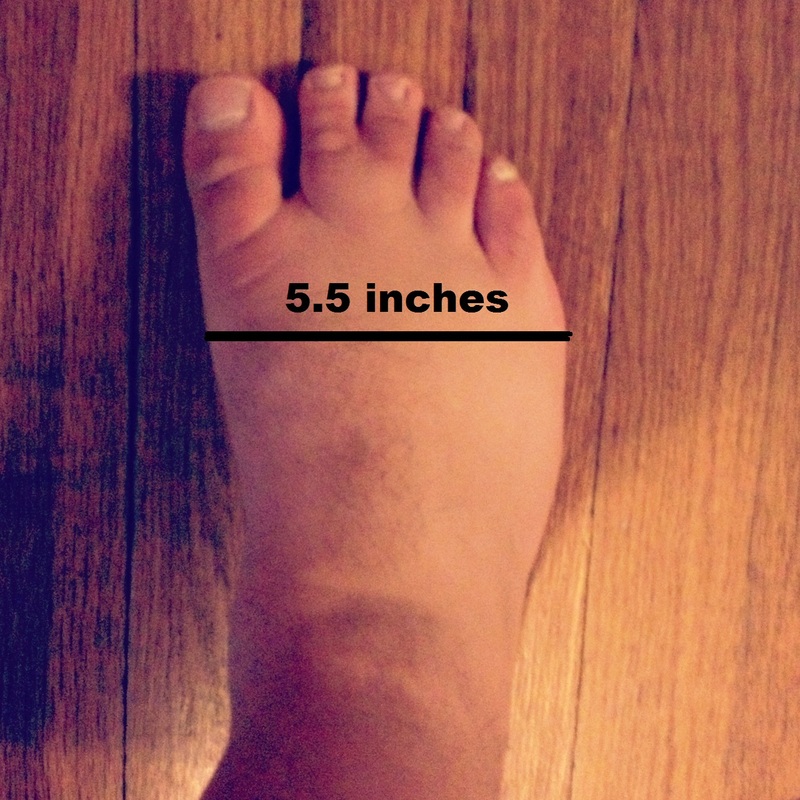 As wide as my feet are, they are also thick (with high arches). 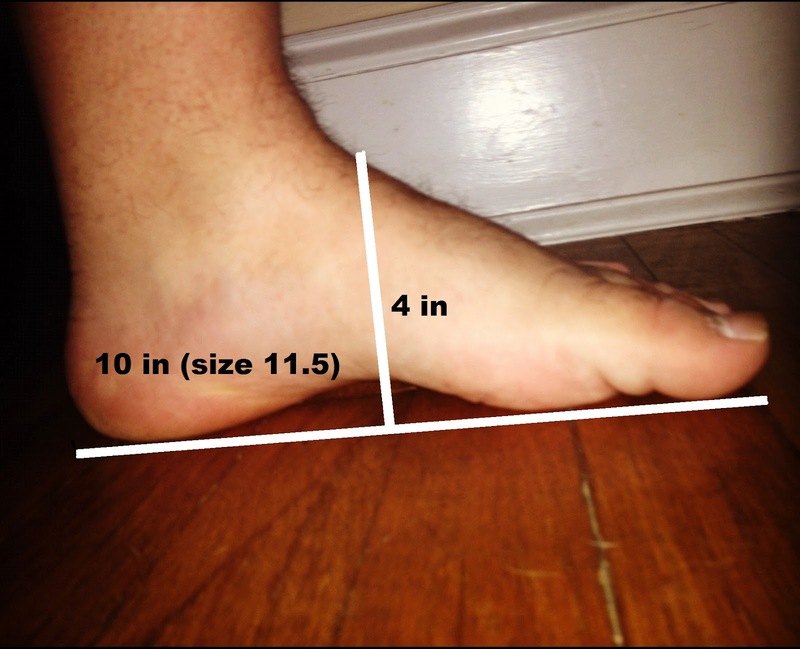 When I use the word thick, I mean the distance from the floor (or sole) to the top of my foot. Thick feet make it almost impossible to find cute work shoes. Let me correct myself, thick feet make it impossible to find ANY work shows. Another benefit of working from home was that I didn’t have to worry about any of this. I took the picture below in Nordstrom’s Rack and the black shoes are a size 12 Wide. That is as far as I could get my foot into it. Did I mention they were wide width? Not to be discouraged I shopped on. After 6 more stores I was discouraged. 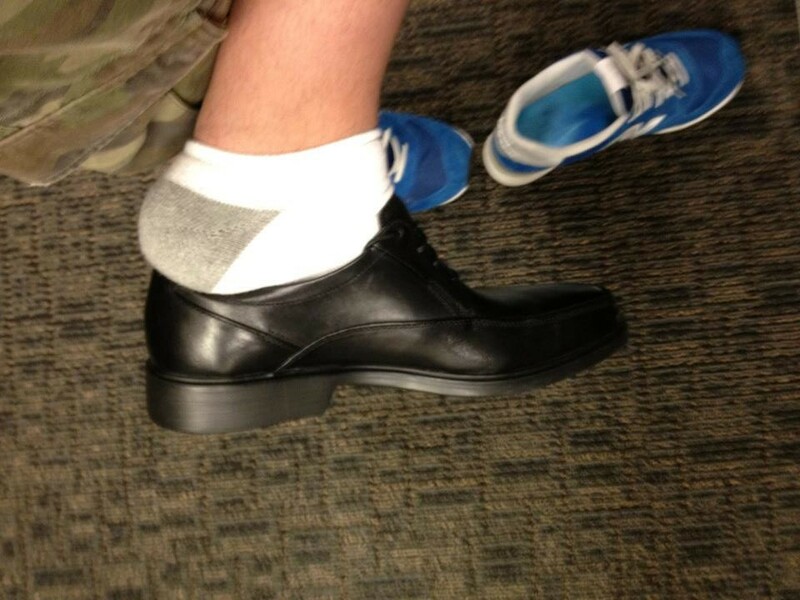 Dress shoes are not made to fit my feet and most times I can’t even get my toes past the laces. 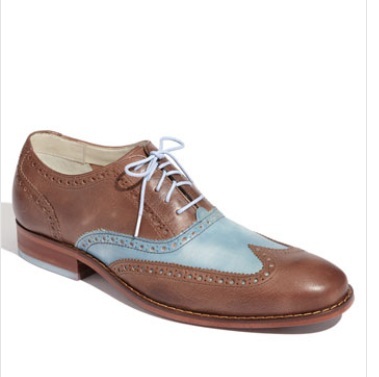 I wanted to get a pair of brown and blue Cole Haan wingtips but alas it was not meant to be. Usually I have to find the most appropriate casual shoes that are designed more like sneakers. I had to settle for ‘passable’ Ecco brand casual gray sneakers shoes. I’ll never be able to look dashing dressed up in a fancy suit with shiny wingtips. Le Sigh. P.S. In case you didn’t know or notice, yes I have two webbed toes.